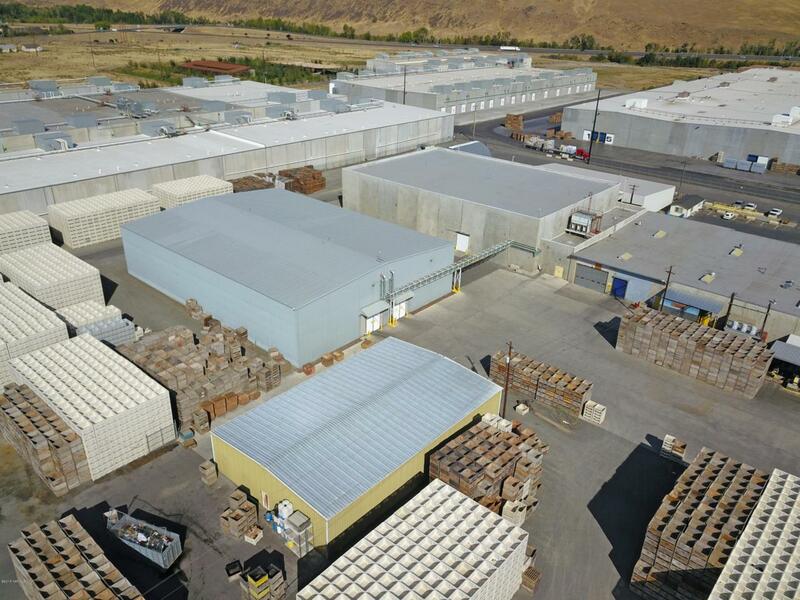 THIS OFFERING is for the opportunity to acquire an industrial property suitable for repurposing to manufacturing space or traditional warehousing, or which might be continued to be utilized as a fruit packing and cold storage facility. 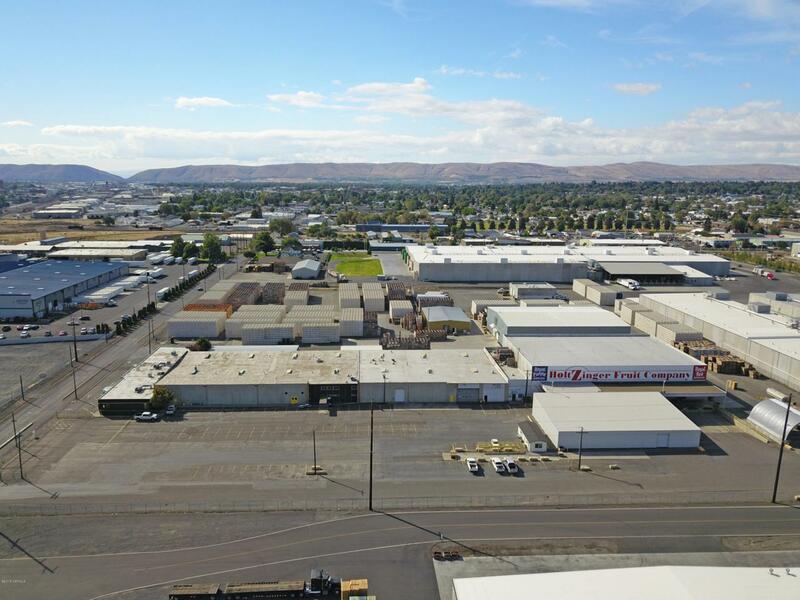 Historically owned and operated by Holtzinger Fruit (now Fourth Leaf Fruit Company), the property is located in the heart of downtown Yakima's industrial district or 'fruit row' area, which has excellent access to Hwy 12. 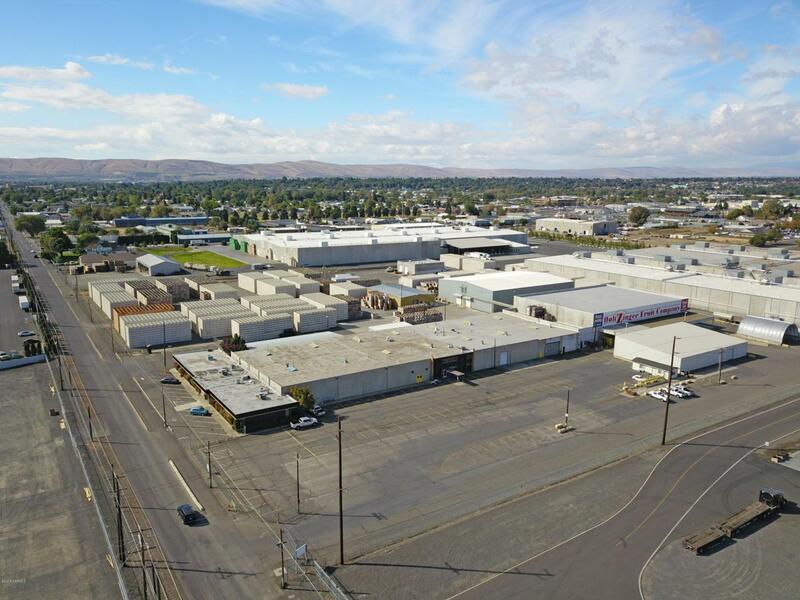 The property includes approximately 13.49 acres with 7 freestanding improvements ranging from a former packing facility with heavy power to cold storage facilities with high ceilings and heavy power to nicely appointed office space and various shop and storage facilities. It also includes approximately 3.1 acres of what's deemedbe excess land that's historically been utilized for exterior bin storage. 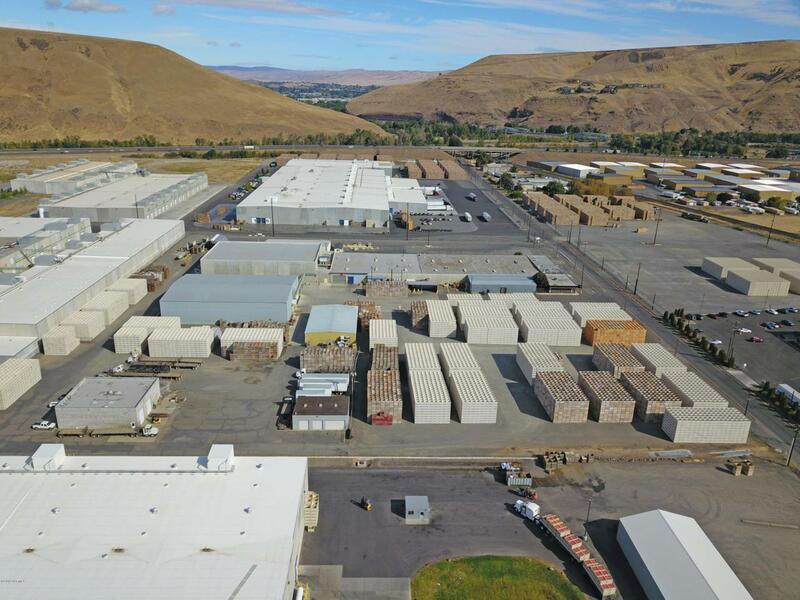 An additional controlled atmosphere facility (approximately 7 minutes away) totaling 16,940SF is available by separate offering.